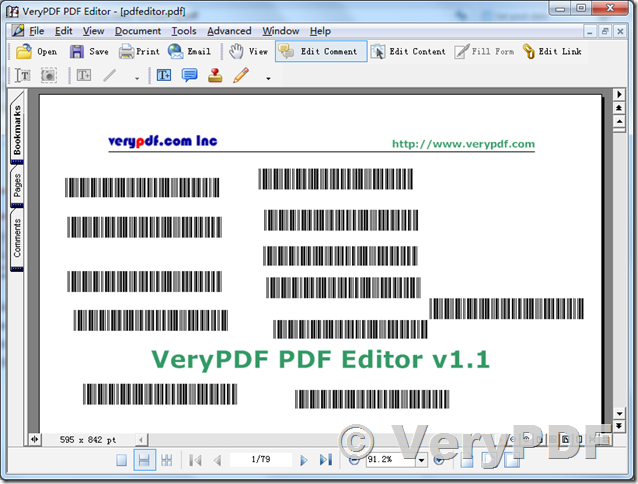 ← How to convert from PCL files to PDF files and add barcode text stamp to PDF files? 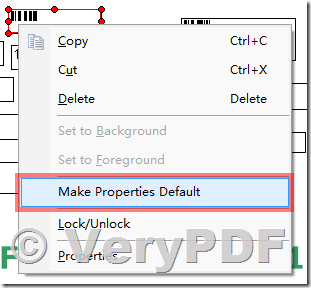 I need to be able to insert a sequential barcode in a designated location on a PDF, and I was wondering if that's the kind of thing that you folks could do. More info: We download a lot of documents, mostly PDFs, we print them and attach barcode stickers to them with sequential numbers. Instead, I'd like to be able to display the PDF, click on a selected location (which will be different for each document), and have the next sequentially numbered barcode be displayed (and saved) at the spot where I clicked. Is that something that your software can do? If not, would you be able to develop a custom app that does that? If you have any question for this function, please feel free to let us know, we will assist you asap. 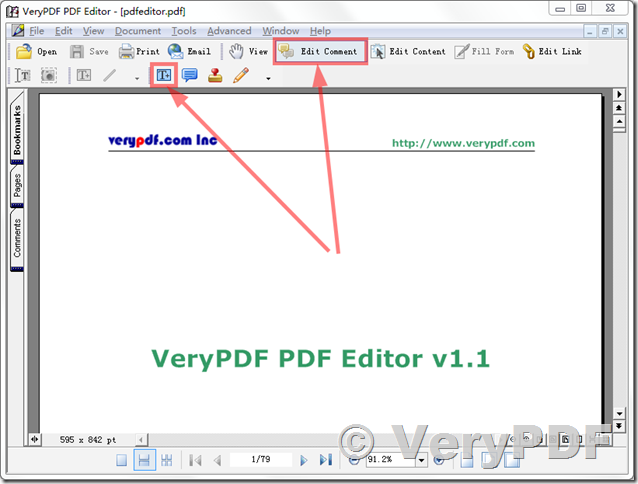 How to edit embedded fonts in PDF file by PDF Editor? 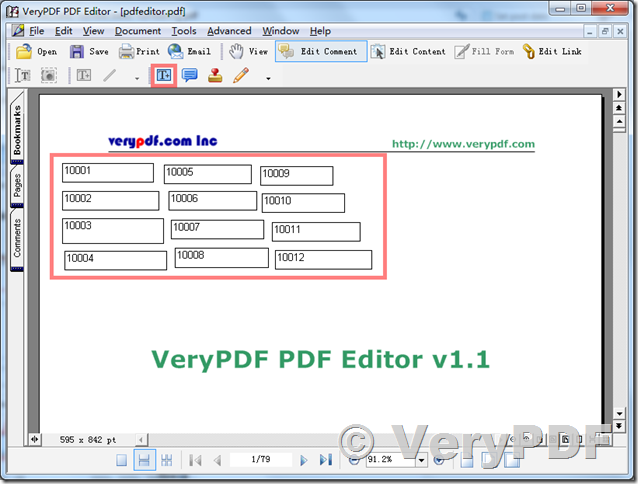 This entry was posted in PDF Editor and tagged bates number, bates numbering pdf, pdf barcode, pdf editor. Bookmark the permalink.